Before there was social media, every vacation you take, every drink you order in a coffee shop, and every outfit you wear on any given day is simply tucked away in your memory, or at best immortalized in a picture. These days though, when every single thing is documented on social media, even the mundane activities such as picking your outfit in the morning becomes a staged act. You open your closet, flat lay your outfit choices on your bed, take a pretty picture, upload it on Instagram Stories, and caption it with, “I need to buy new clothes!” along with an exasperated emoji. In this day and age of social media where majority of people let the public in on everything they do, putting one’s best foot forward, humble bragging, and doing it for the ‘gram seems to be everyone’s agenda. As social media has become ingrained in our daily lives, we have created the notion of always having an online audience. And that perceived online audience is what compels us to make everything in our lives seem better than they actually are. Welcome to the social media stage, where people try hard to impress everyone else and act as if everything’s peachy in their lives–in mere exchange of likes, follows, comments, and mentions. From merely serving as a platform to share our thoughts and experiences with others, social media has today become an avenue where people can brag and claim that they’re doing a lot better than everyone else. Through social media, people get to broadcast that they’re moving into a posh home; that they’re having a grand time in a luxury paradise island or a European trip; that they have a successful career and a noble job; that they have a perfect body. The list could go on. What some people don’t know though is that behind every flawless bikini shot on Instagram are a hundred attempts to get that perfect shot, a handful of filters to achieve the best look, and numerous edits for an immaculate picture. What they don’t know is that the grand vacation wasn’t as fun as it seemed at all, or that all the money spent on that ultimate getaway was from a loan, or worse, shouldered by a sugar daddy/boyfriend. “On Instagram, self-love and self-worth come from the ‘likes’ of others, and success is measured and determined by a follower count. We’ve been met with an obsession for approval and validation, while lacking transparency and authenticity. We are pressured to work angles, pose perfectly, use filters, crop away our insecurities, and Photoshop our flaws to create a reality that ceases to exist,” Olivia Ovenden wrote on Esquire. In fact, the constant exposure to such Instabrag posts trigger envy among social media users, pressuring them to compete with their friends and painstakingly present themselves in the best light. 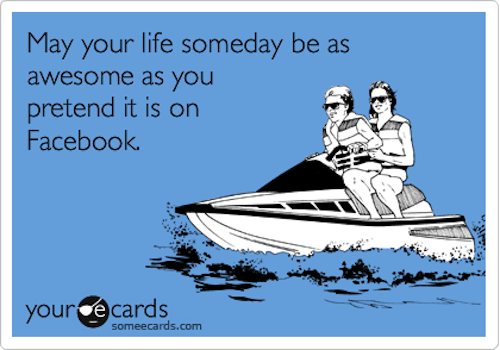 Eventually, instead of social media serving as their deviation from the not-so-pleasant things in life, it becomes the source of their depression, discontent, and feelings of personal inadequacy. Ovenden cited Katie, 24, as an example, who found that such “competitiveness made her holiday with friends feel forced.” “I went to Greece and found myself putting on this act as if I was on a reality show. I could tell my friends and I were trying to make the holiday look incredible in the Stories we took,” Katie shared. 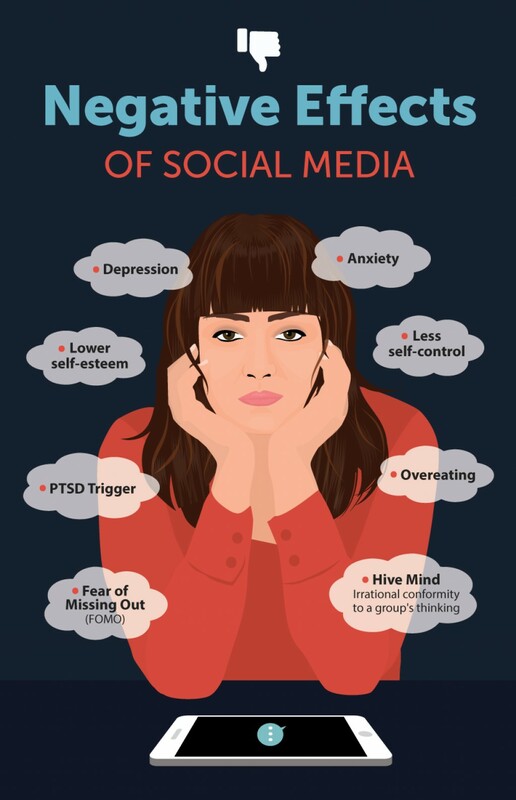 Dr. Jeff Nalin, a licensed clinical psychologist, also cites that 1) the pressure to fit in with the crowd; 2) decreased social skills; and 3) cyberbullying on social media as some of the factors that contribute to such anxiety and depression. Today, people get so caught up in “performing” for social media that they’d do whatever it takes just to be able to present a certain image to the public. In fact, a recent viral story about the bride who wanted to feel like a Kardashian on her wedding day but ended up cancelling it because no one was willing to pay £1200 to attend is a proof of that. The woman, Susan, who came from a humble beginning by working on her family’s farm, planned an extravagant $60,000 wedding in Aruba even though she and her ex-fiance only had $15,000 to spare. 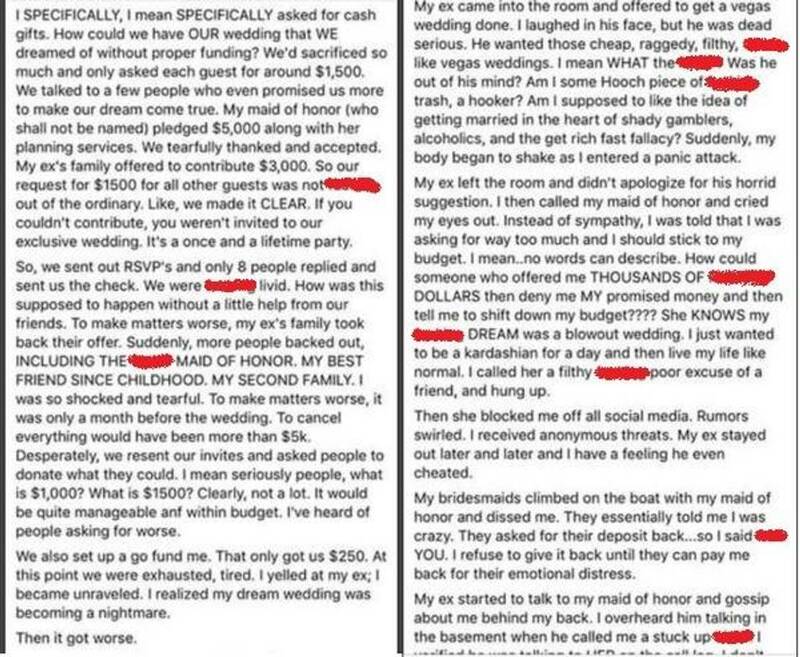 Because she wanted a fairy tale wedding, she decided to put the burden on her guests–her family and friends–asking each one to pay $1,500 to attend. Much to her dismay (though not surprising), only eight people RSVP’d, which led Susan to rant online, blaming her family and friends for her failed plan and destroyed relationship with her now ex-fiance. Moreover, the current trend of buying clothes just for an Instagram pic and then returning it afterward is another proof that people are trying way too hard to make an impression on social media. “According to a survey commissioned by the credit card company Barclaycard, nearly one in 10 UK shoppers (9%) admit to buying clothing only to take a photo on social media. After the “outfit of the day” makes it online, they return it back to the store,” Quartz reports. 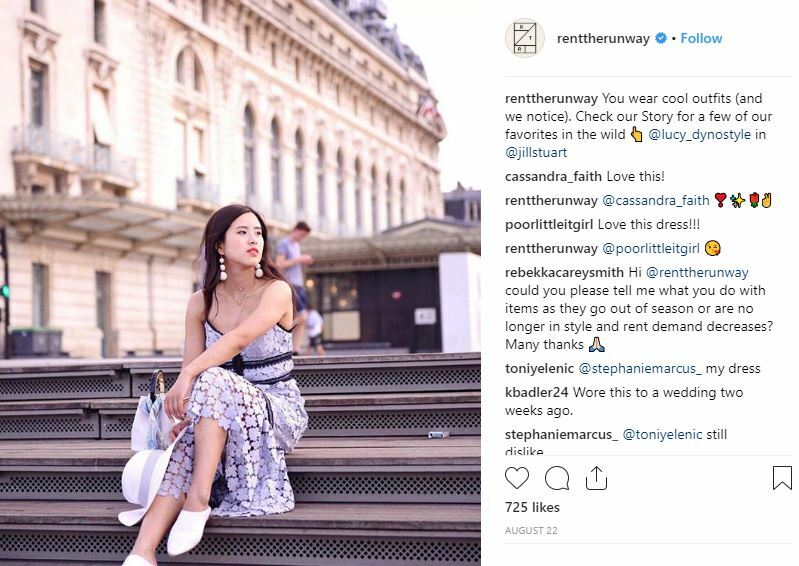 Fashion Nova and Rent the Runway are the most popular among IG users, as they have a return philosophy, allowing customers to take a picture with the outfit on and then return it afterward. This goes to show that people would go to great lengths just to avoid repeating their outfits on social media, which is considered a faux pas, or shell out money for a rented designer outfit that they clearly can’t afford to buy. 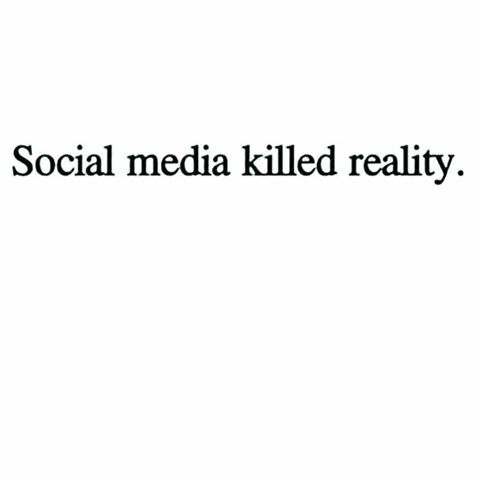 Such instances and a lot more sadly show how social media has triggered and spawned the make-believe scenarios people post about almost every day. Today, platforms such as Instagram has made cons out of majority of us, entrapping us in an endless, anxious routine of proving ourselves and making ourselves look better that’s far from reality. 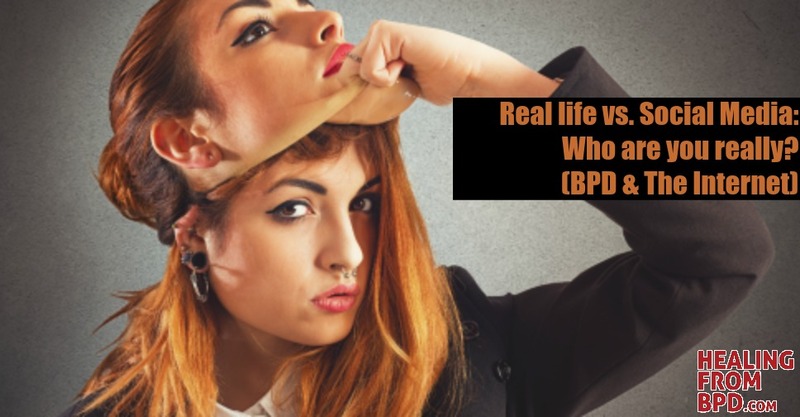 Away from the social media limelight and behind the curtain, who are you? 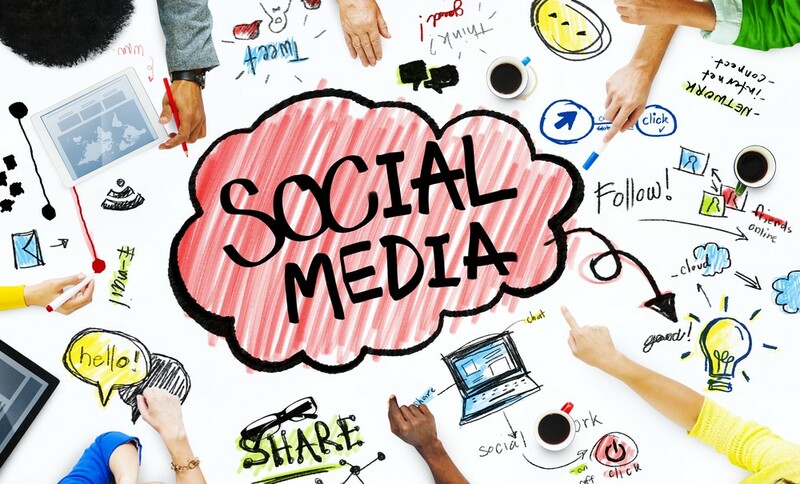 How real are you on social media? Want to travel to Baguio or Subic this weekend? Check out this new PISO trip bus promo!